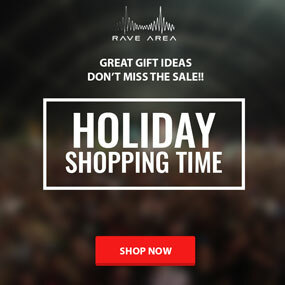 At the time, when we are getting more social and more through the internet mediums, social media is becoming more influential, especially for raising ticket sales of EDM events. A recent research infographic published by Ticketfly surprisingly shows that social media drives six times more ticket sales than any other event, boosted by the significant contribution of Facebook & Twitter. Probably, this is the best time to take social media marketing seriously, eh? Oh! How we hated to read those black alphabets printed in the history books in school! However, what if they were presented in a nice little infographic? We would probably like them a bit more. 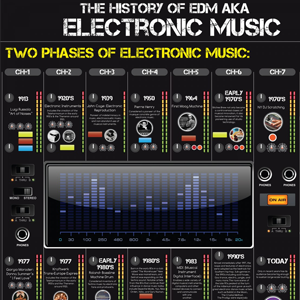 Scayl chose exactly that path in order to present the glorious history of EDM, and pretty successfully captured the attention of the millions of EDM fans. 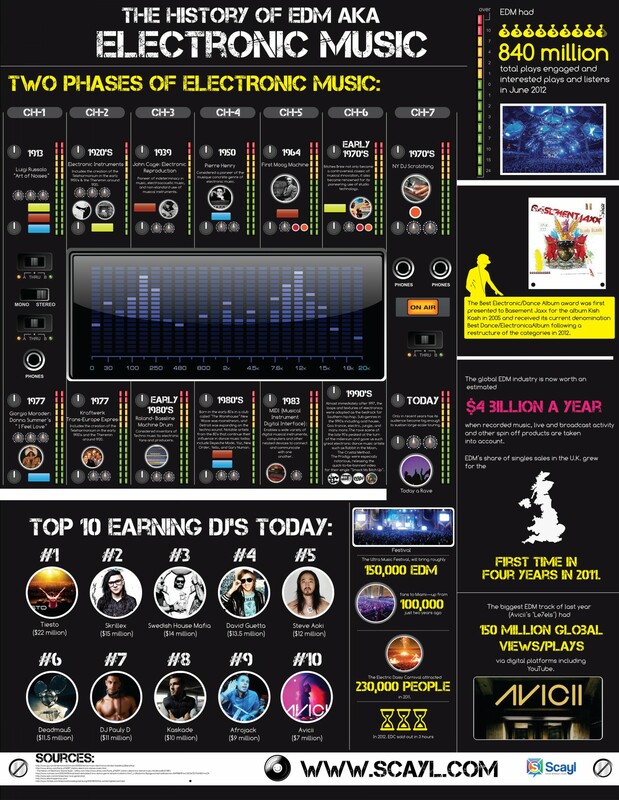 The illustration is themed on a DJ box that tells the tale of around a hundred years of EDM journey, starting from 1913 to the present, which also features today’s top earning DJs, industry worth, as well as followers. Ever seen a metal listener boasting about how they are more passionate about living the total genre specific lifestyle? 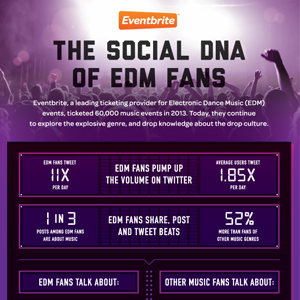 Well, that hypothesis are greatly exposed by the infographic, made by the leading EDM event ticket provider Eventbrite. 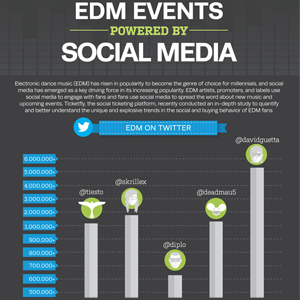 Done in partnership with Mashwork, their research shows that 1 in 3 social media posts of EDM fans is about their beloved music, a hefty 52% more than the other fans; while 30% more fans are likely to join a live event. Unlike some other genre, this lifestyle is not for the loners though, as an average EDM fan joins an event with a group of 5 persons. 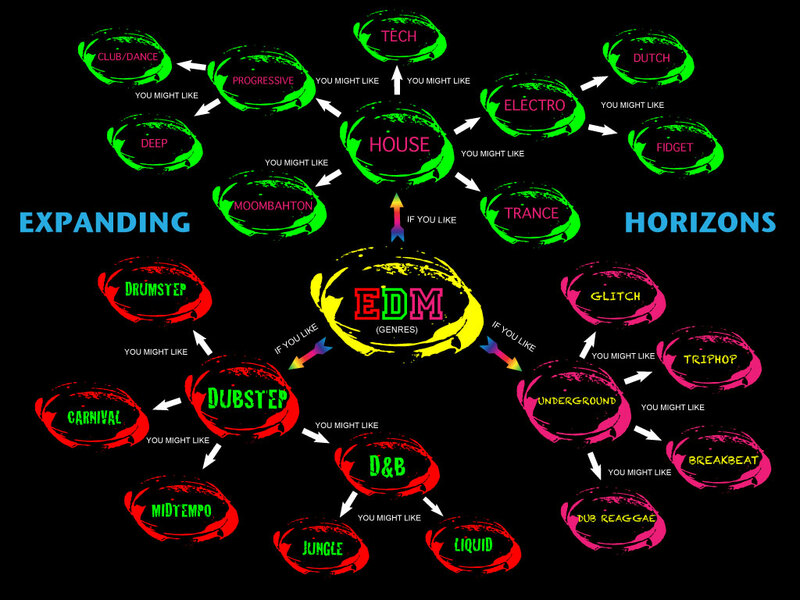 EDM is a huge acronym that refers to a hell lot of different dance music. 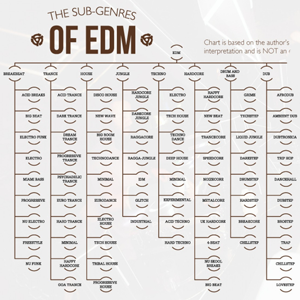 The list of genres is huge in itself, while each one of them also has a vast list of sub-genres. Sometimes, those genres / sub genres are very close to each other, sometimes they overlap, making it very difficult for the listeners to differentiate. 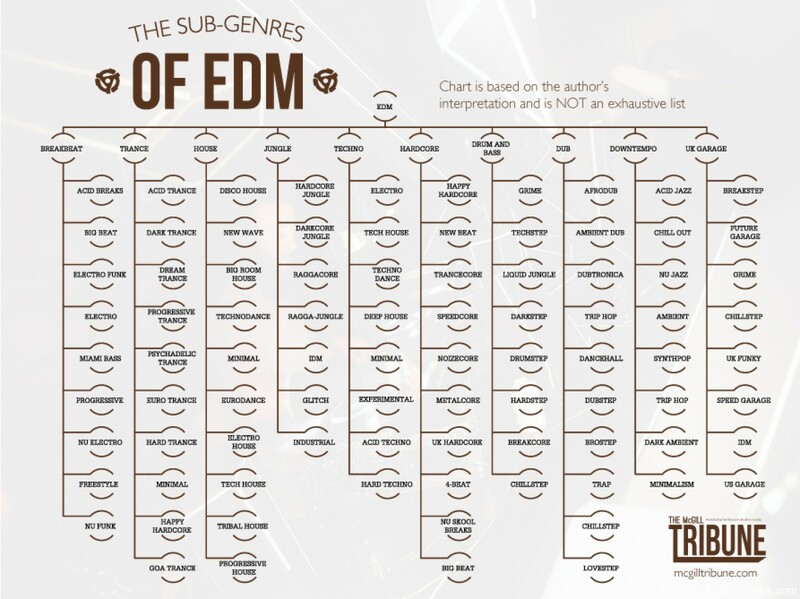 To solve this problem, The McGill Tribune has created a brilliant list that clearly categorizes each of the sub genres under a specific genre of EDM. Just remember that the list is made based on the author’s interpretation. 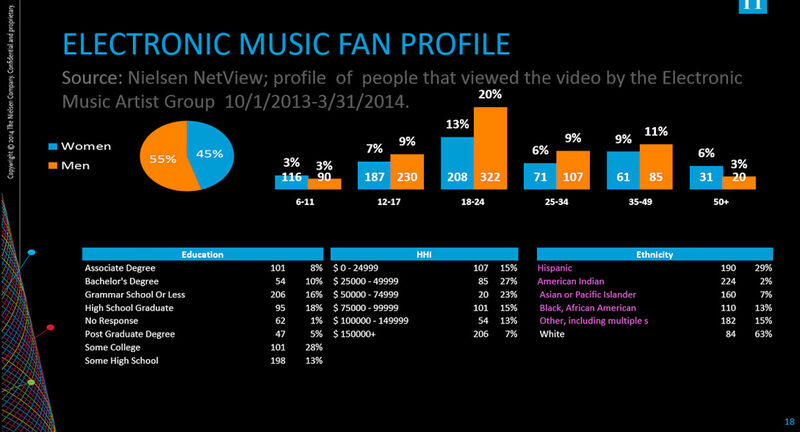 Are You A Typical EDM Fan? 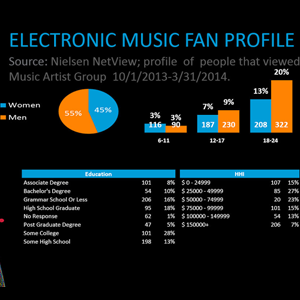 Nielsen’s Profile Helps You Find Out! “Typical EDM fan!” Our friends like to poke fun at us sometimes by saying this. So, do either of us know what that actually means? Who literally falls into that bracket? The Nielsen Company tried to find that out and results are astonishing. Forty five percent of the attendees are female, while an average EDM fan is likely to be aged at 18-24 who has an annual household income ranging from $25, 000 to $ 50,000. Doesn’t feel that mush insulting anymore, does it? Although EDM fans are pretty aware about the continued development of their music, they can also be rigid, sometimes in terms of accepting a different genre. Anyway, a little knowledge about the similar sound pattern may help greatly to remove that rigidity. Did you know that if you like Progressive music, you might also like DEEP and/ or Dance music? 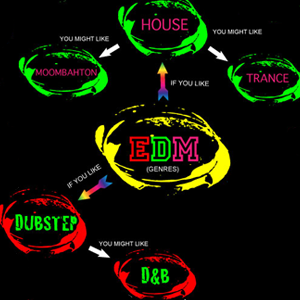 What about a Dubstep fan going mad listening to Drumstep, or Carnival, or Midtempo? That’s more likely than not, based on this beautiful infographic. So, let’s explore the possibilities.